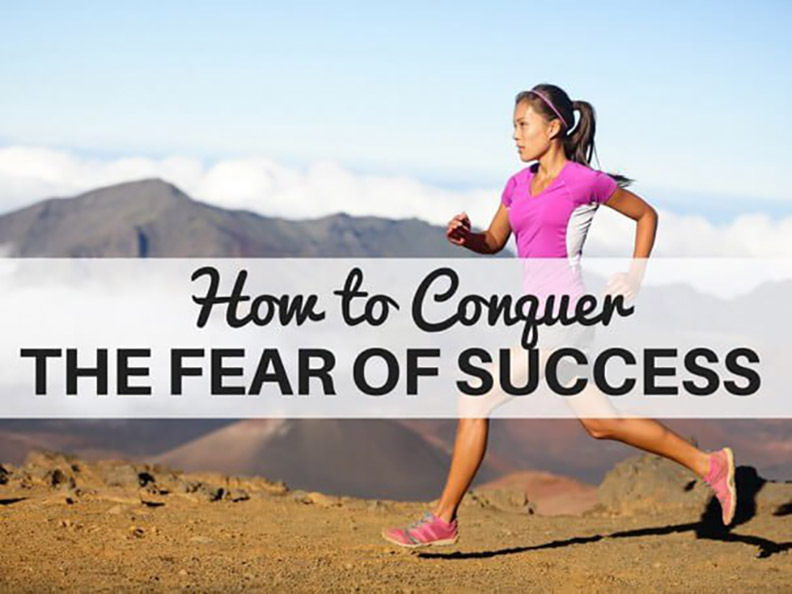 Learn that fears are something you put in your head and use these steps to get over it. If someone were to ask if you were satisfied with the level of success you have achieved in life, would you be able to say yes? Chances are, people tend to think that they have not reached success in aspects of life that feel important to them, or at least are defining of success. It might take you a while to get over whatever is holding you back from reaching success. And, most likely, it is just the belief of reaching success or maybe not properly defining it. Here are six tips that will help you get over the fear of being successful to finally believe that you can do it. Realize that you are able to stay away from negativity and show positivity when you practice daily gratitude. This is when you decide to remind yourself how thankful you are for the blessings in your life. When you are fearful, you tend to worry about what is uncertain in life and you tend to feel out of control when deciding what your life’s purpose is. Realize you are only part of a bigger picture and that you don’t need to understand it all. Just focus on yourself and doing the right things. Find out what truly makes you happy in order to determine your purpose in the world. When you are acting out of happiness and desires, you are showing your true self to the world. Take some time to find some inspiration in life that you can set aside to help motivate yourself when you are feeling down or need to get right back on track. People are often scared of what they don’t know. So if you want to be less fearful about it, take the time to educate yourself and learn about what is unknown. Don’t shy away from what you are fearful of; learn to find clarity through education. No matter what, your success doesn’t amount to much in life unless you follow it up with some sort of balance in life. Make sure you take each step in your journey towards success with a feeling of being grounded and balanced.